We are Karlie Tucker and Mark Dixon. 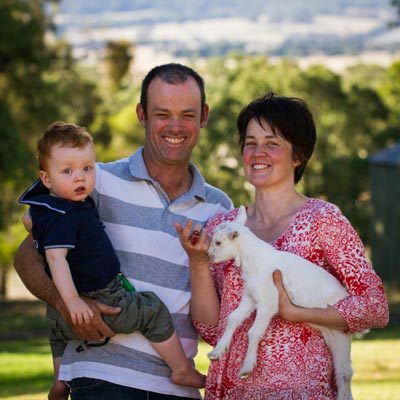 We produce fresh goat's milk and cream at our farm near Derrinallum in Victoria's west. 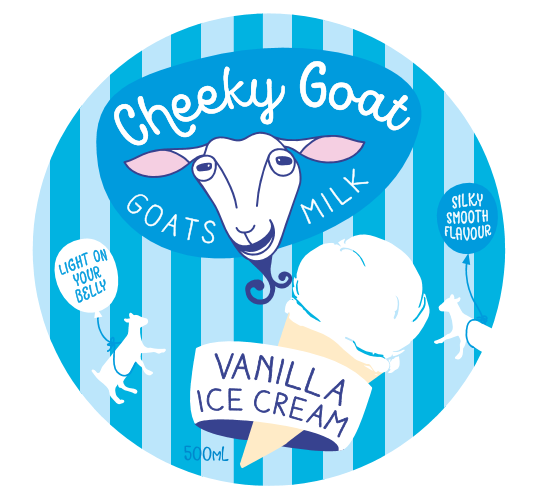 Our pampered goats graze paddocks of nutritious grass, and are able to express their "particular animal-ness", which in the case of goats involves a good dose of cheekiness. 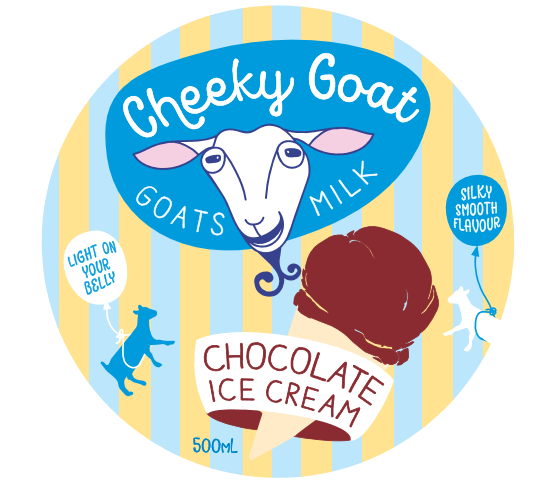 Our milk and cream is hand made into Ice Cream by the wonderful Caroline Simmons and Tim Marwood at Timboon Fine Ice Cream . The resulting ice cream is a silky smooth treat for everyone. We will also be at the Ice Cream festival at the Preston Food Truck Park in late September. 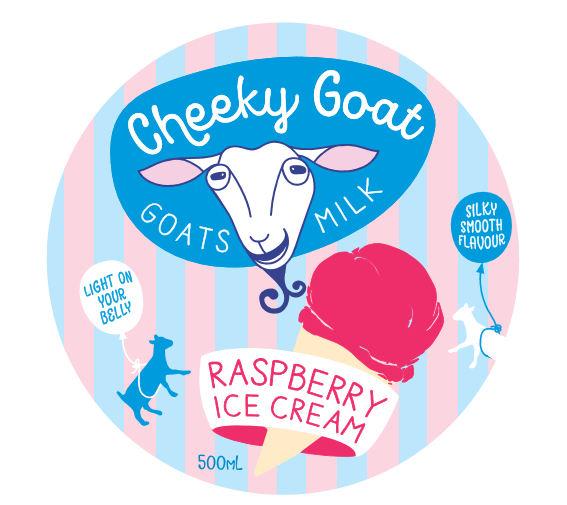 To stay informed join our mailing list below or follow us on facebook at cheekygoat.